Lately I have been applying the Golden Circle to a lot of work related stuff. This will be no different. For those unfamiliar with Warehouse Management, pretend Amazon is constantly shipping the wrong books to customers. That is not the case… I love Amazon… but just pretend for the sake of understanding what follows. 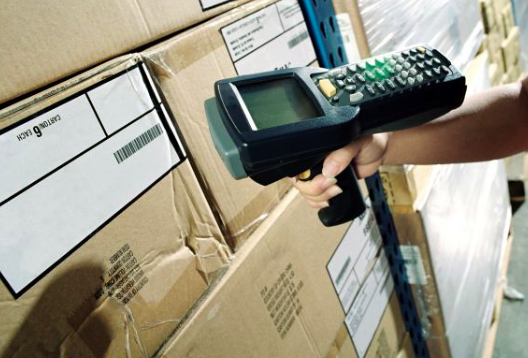 “Measured in time and money – order picking is without doubt the most costly activity in a typical warehouse. It is also the activity that plays the biggest role for customer satisfaction with the warehouse – and in the final analysis the entire supply chain” – Professor René de Koster. Ten years ago order picking accounted for around 60-65% of total warehouse costs. New technology and extensive research has driven that percentage significantly lower but some warehouses still operate like they did in 2004. Moreover, it is important to understand that this is something that directly affects the customer. Going back to our Amazon example… imagine you order a Cookbook to impress your date this coming weekend, but instead they send you a Thomas Cook book. Now their inventory is wrong and you are not a happy customer. Once I received the same book twice from a local Canadian retailer. I had to go to the store and return it. Imagine how many people would have kept the extra copy? The same applies to the supply chain nowadays. In this competitive market, companies get fined for over shipping orders. It would be unprofessional to name names, but some major US retailers charge huge disposal fees when they receive more than they ordered. Again… why is that? Top players want to be play for the top teams. Top businesses want to do business with people who share their vision. We are glad to pay the fines. Over shipping that goes unnoticed also incurs inventory costs so this is a very important question. It depends on where you are and how competitive your market is but in 2014 you want your warehouse to utilize RF Picking or Voice Picking. If you are still picking from paper you should at least conduct a feasibility study on making the transition. The information that follows was adapted from StreamTech Engineering, LLC. Paper Picking is a warehouse picking method using printed sheets. It has a low entry cost point but it is extremely difficult and time consuming to develop metrics and accountability. 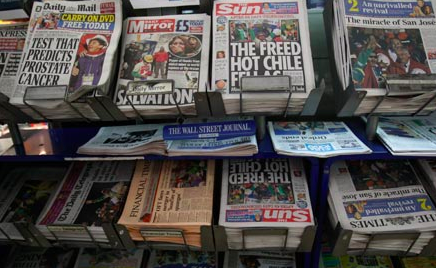 I have spoken to some professionals that still pick from paper and they shared it is also difficult to keep employees in line with breaks and lunches. RF Picking is a very easy step up from paper. All warehouse movements are logged and tracked using mobile computers, resulting in better inventory accuracy and providing total accountability. Accuracy is guaranteed by requiring scanning at each movement if desired. 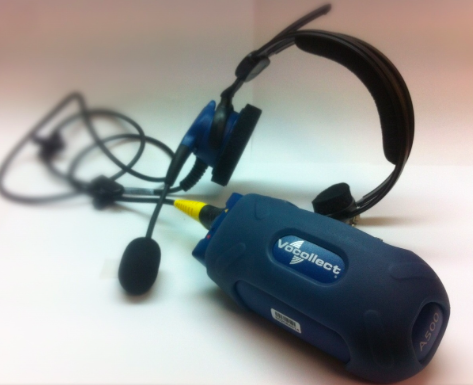 Although voice recognition technology has been available for a long time, in the past decade these warehouse picking methods have grown tremendously in order picking. A query-response system of check digits is used to ensure accuracy. Voice picking supports multiple languages (and, since the operator trains the system, supports an infinite number of operator responses). Benefits of voice picking systems is that the operator’s hands are completely free and require little fixed infrastructure, making them the system of choice for full case applications such as grocery distribution, refrigerated spaces, et. 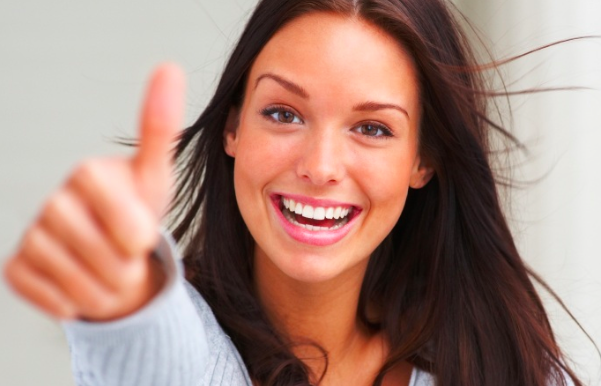 Overall, voice provides a lot of the benefits of higher-level systems at a reasonable cost point. Lets look at the issue one more time. Kevin at Pitman Warehousing suggested a running tally for pallets. But this can also be used in boxes or cases per pallet in terms of fine picking. Let’s say it is a pick from paper. The paper should include the total number of boxes/cases and the picker can verify the total quantity at the end of the process looking for a match. This will not always work, since it depends a lot on pallet configuration. Loaders definitely should have a running tally for pallets as they load, to match the bill of landing. John at McKesson likes random audits with immediate feedback to the picker. It is important to note that he mentioned his warehouse utilizes RF technology, so it is easy to trace the order back to the picker. Bill at Robinson Home Products uses weight scales at the end of the process. This can work if you have several mixed items and can rely on the actual weight of the items picked, but it would not work in a warehouse that ships different flavours of a food item or different colours of a piece of furniture, for example. Petr at Schneider Electric likes key performance indicators where mistakes are directly linked to bonuses. He even put forward figures, up to 5 mistakes will incur a 10% penalty and up to 10 a 50% penalty on your bonus. Mandlenkosi at Clover South Africa provided excellent insight by outlining the importance of communication. Changes to picking face locations must be communicated and repetition is key. Performance is a transaction involving behaviour and consequence. I had to refer back to my notes on Human Competence by Thomas F. Gilbert. Any solution to this issue has to address both behaviour and consequence in order to be complete. To enforce consequences it is crucial to add accountability to the process. If you are picking from paper, each picker should sign his pick tickets so that order can be traced back. If you are using RF or voice, each picker should have their unique user login and the company should enforce rules against sharing passwords. That is necessary so that when it comes time to enforce discipline through verbal or written warnings. You can even reward good behaviour by inviting your top performers to the discussion. Every company has the top picker… the guy that awes and amazes… there is a guy at work that goes so far above and beyond that our management team has talked about hanging up his uniform up when he retires. You can sit with your top employees and find out what is a realistic error margin. Note that this has to be attainable. Do not your error margin to zero if you have a big problem with accuracy. Once consequences are set and communicated to the team, it is important to reward good behavior. I also think it is important to correct bad behaviour and while I like posting running totals to give people a sense of accomplishment, I think errors can be discussed with employees one on one. This is an argument that you are going to run into when talking about reducing errors. 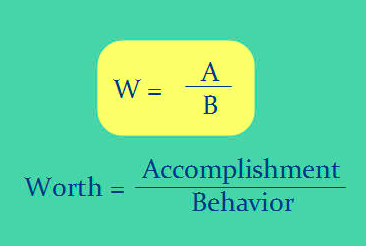 To counter these arguments I posted Gilbert’ definition of Worthy Performance on our white board at work. Do not underestimate your employees. You may be the boss but you may not be the smartest guy in the room. A top picker that goes on short term disability on an injury is not a top performer. At the same time, a fast worker that makes costly mistakes is not a top performer. There is a trade off between your total case count and the number of errors you make, and it is important to note that we are not talking about one minus the other… we are talking about one divided by the other. If you already have a KPI driven workforce, you can simplify the equation by dividing the picker’s case count for the day by the number of mistakes made. Note that this number has no real value. You don’t need to keep exact records of it or even add to your year to year or weekly or daily shift reports. It is just a great tool to show them how important it is to reduce errors. On a final note… this is just a step in the right direction. 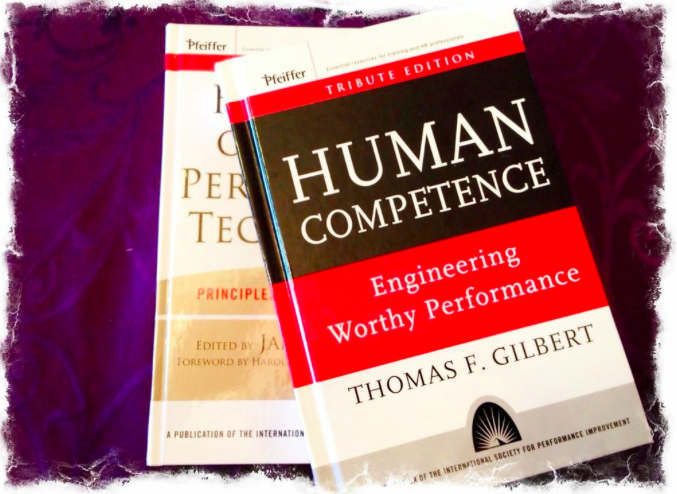 There are advanced topics in Human Competence – Engineering Worthy Performance by Dr. Gilbert. I will outline some of them in future posts. If your team is making a lot of mistakes, I also recommend reading one of Patrick Lencioni’s books on Teamwork. Of course I think you should buy the book but you can find the basic stuff online.